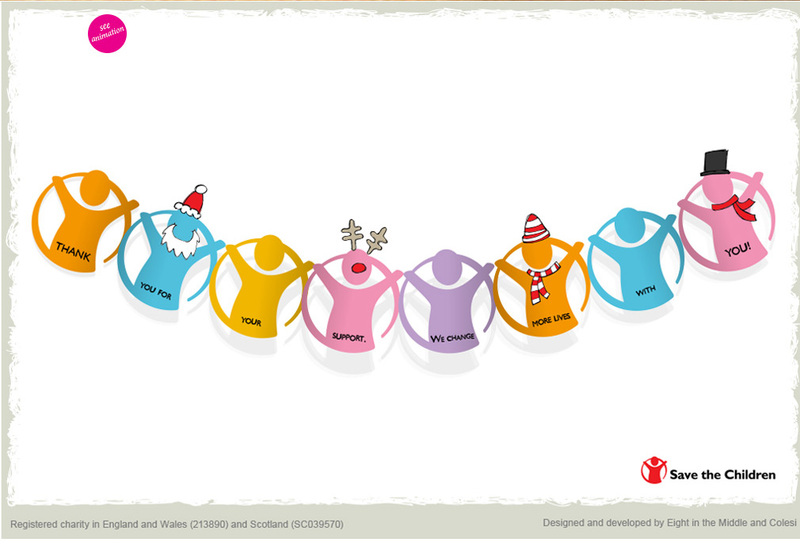 Major UK charity Save the Children needed help creating cards to support one of their most important awareness and fundraising opportunities of the year – Christmas. 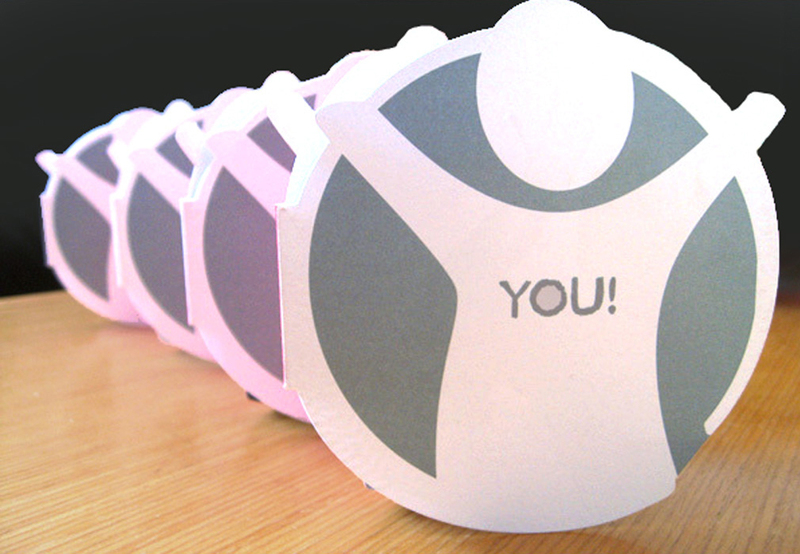 We delivered a digital card that corporate donors could customise with their own logos. Besides being an invaluable source of revenue for Save the Children, the e-card was a great branding platform for corporate sponsors. Objective achieved. Happy clients.